Daniel Isaiah has made his mark as a filmmaker and played in a handful of bands, but he established himself as a solo songwriter in 2011 by releasing the album High Twilight through Secret City Records. 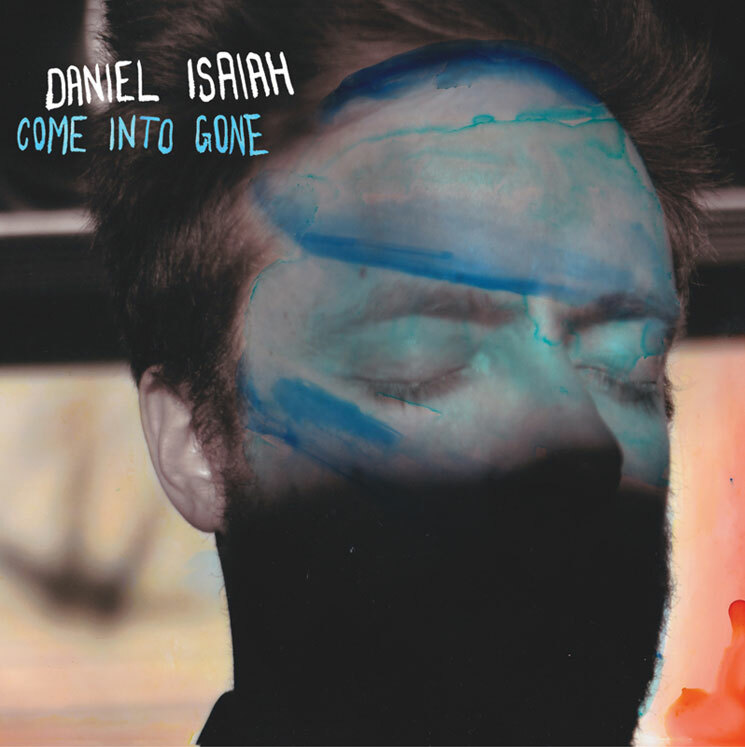 Now the Montrealer is back with another album for the label, as Come into Gone will be out on March 31. Isaiah recorded these 10 songs over two separate three-day sessions in his home town. His band here includes drummer Matthew Woodley (of Plants and Animals), while singer Sea Oleena contributes some vocals. According to a press release, the album is both a "thinking man's 'rock' record" and a "introspective breakup one as well." Its songs cover personal matters like the heart attacks that are hereditary to Isaiah's family, his Jewish education and his American step-sister. Scroll past the tracklist below to hear Exclaim! 's premiere of the new track "Heaven Is on Fire," which places breathy pop melodies atop swaggering rhythms, swooning synths and watery guitar echoes. Isaiah will play a Montreal release show on April 7, as well as a concert at the Monarch in Toronto on April 24.